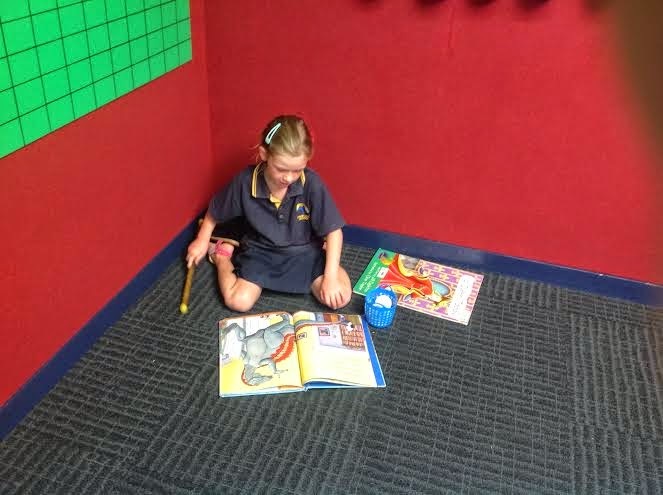 We have a wonderful new learning space. Thank you Mr Gifkins we love to learn in our new space. 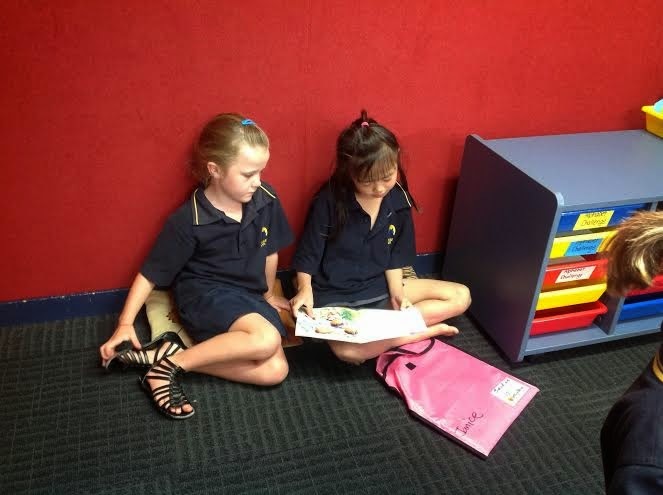 Reading lots and lots is very enjoyable and one way we get better at our reading. 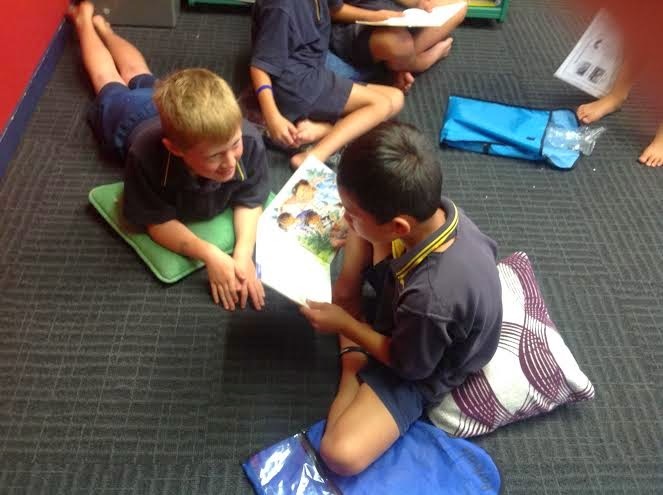 Reading with a buddy means someone gets to listen to our fluent reading, can support us when we need it and we can enjoy a book with someone else. 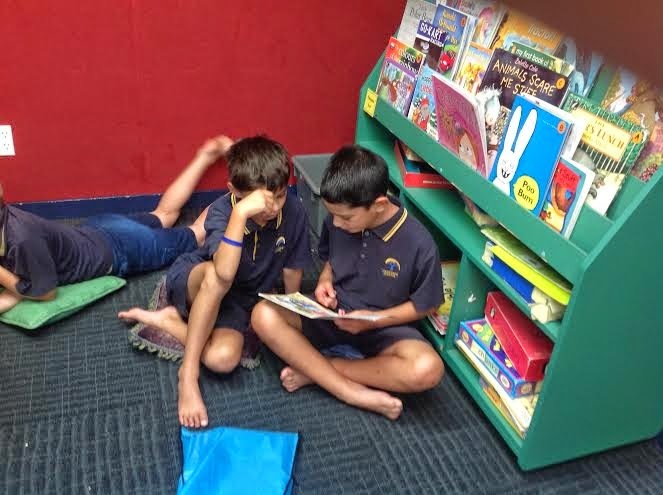 Room 1617 are great reading buddies. 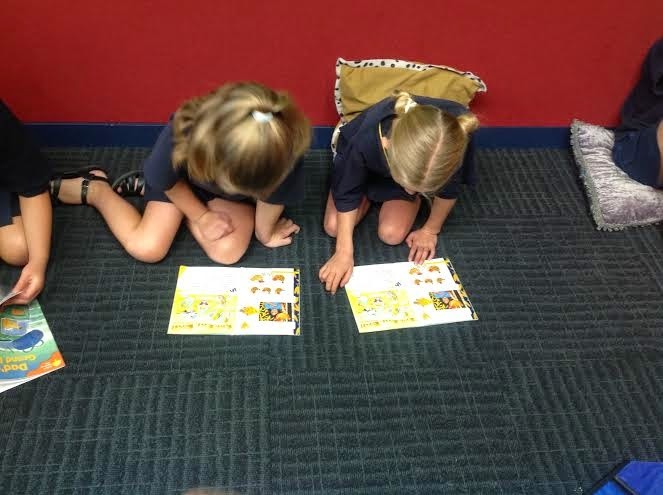 During reading time we have been working on making connections to a text. Making connections help us comprehend texts at a deeper level. 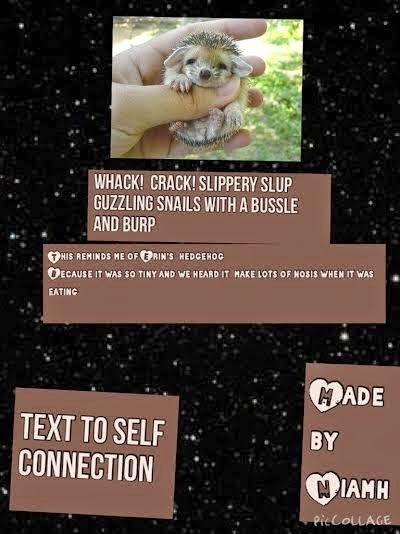 We can make a connection to an experience we have had (text to self) or a connection we have from another text (text to text connection). 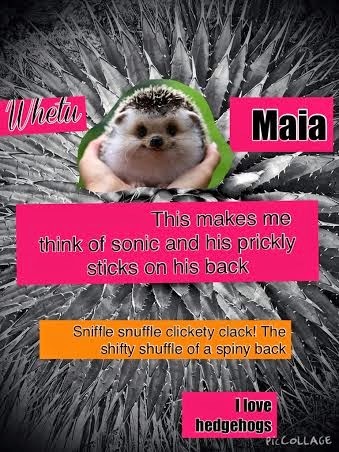 You may see your child put their hands on their shoulders- this means they have a connection. 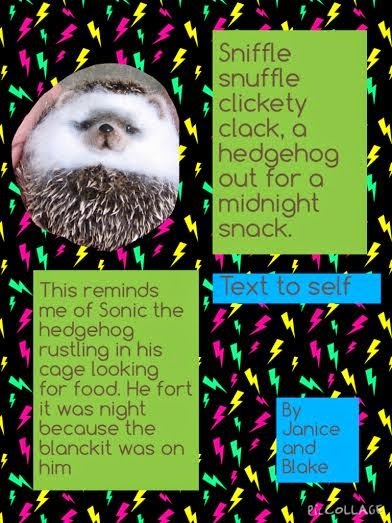 Together we read a poem about hedgehogs called Midnight Snack. 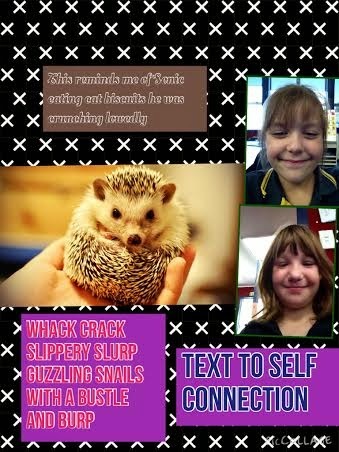 We created Pic Collages about the connections we made when reading the poem. 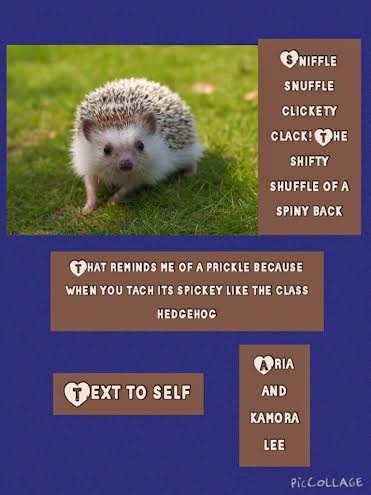 Look on the children's individual blogs to see more connections. Great job making connections. 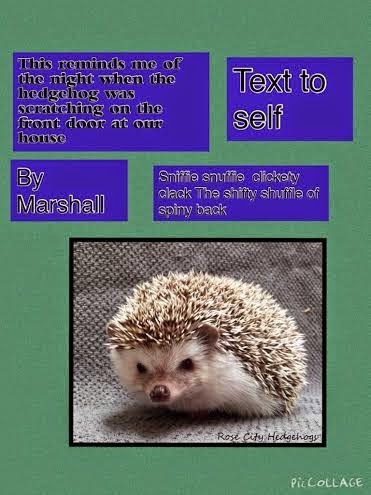 Was it fun making connections to a poem?